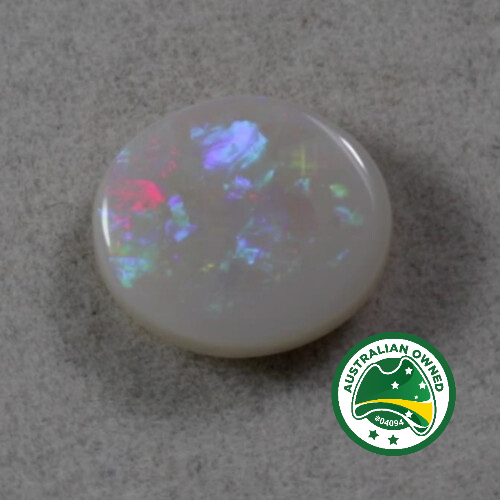 Our single cut black opals have been cut and polished to extract the best play of colour and are ready to be specimens of a collection, used in jewellery or as decorative gems to any creations. 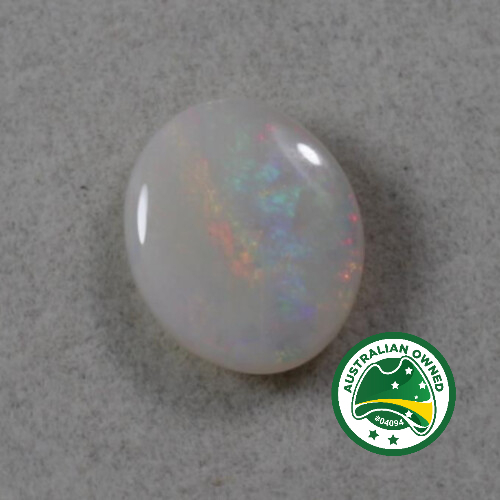 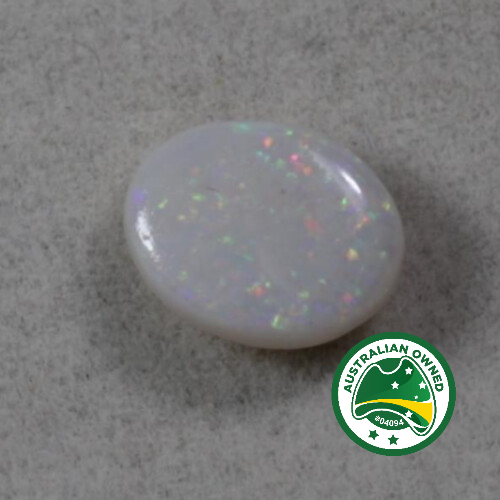 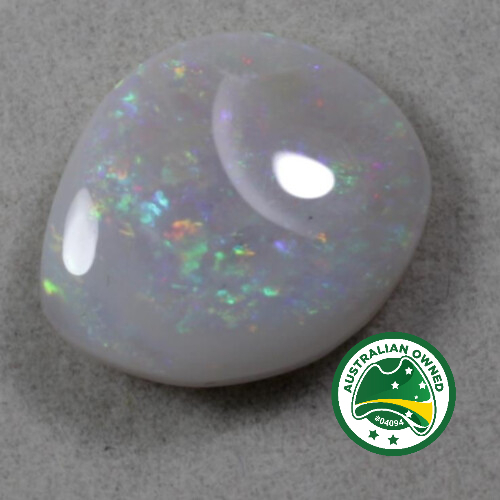 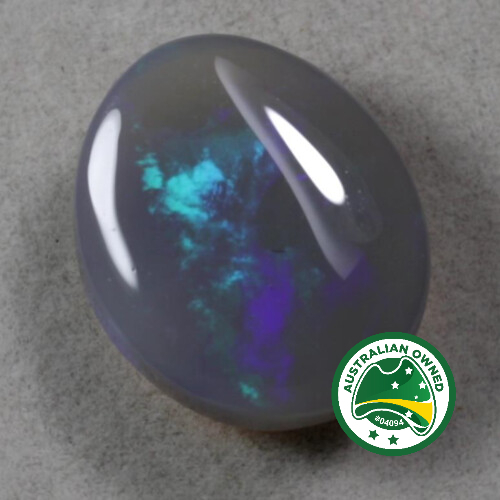 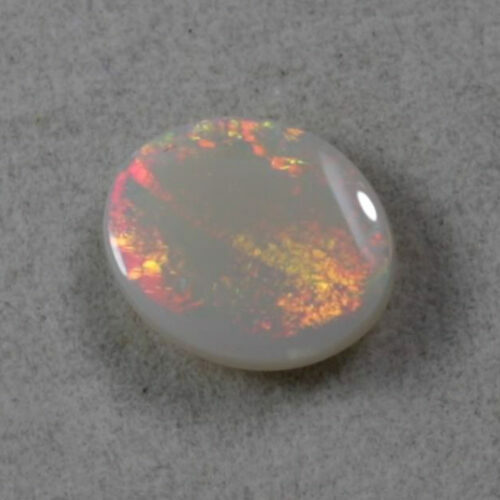 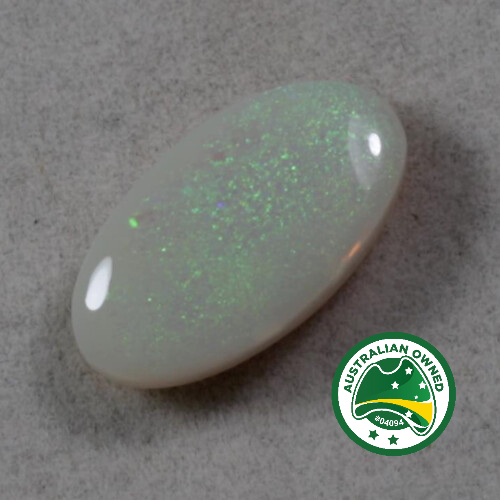 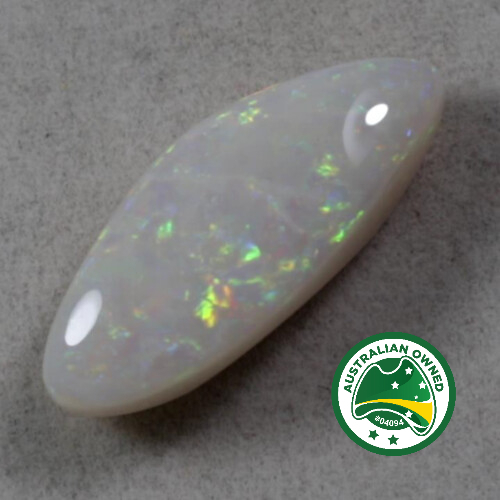 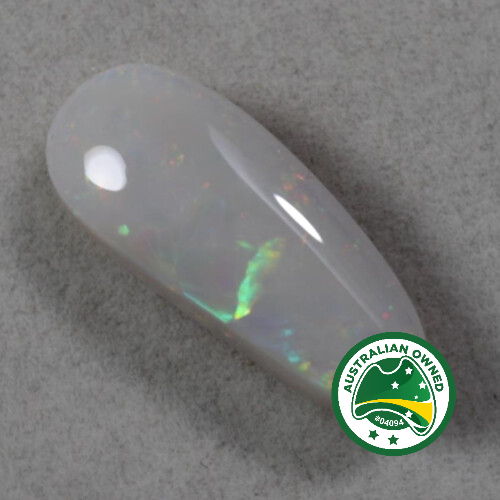 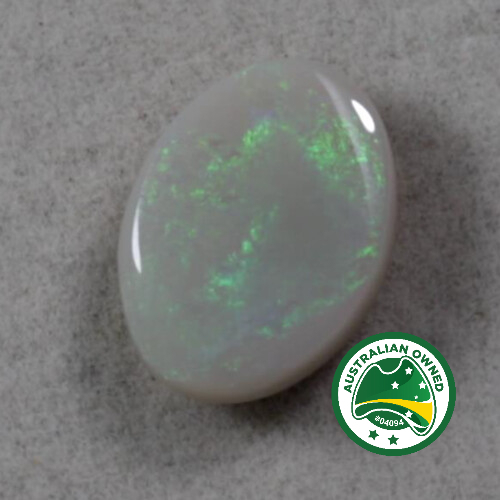 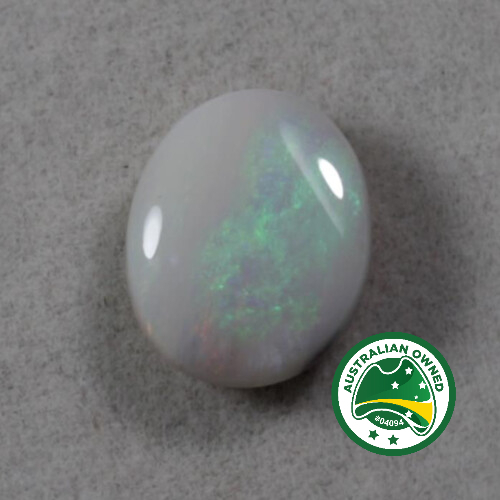 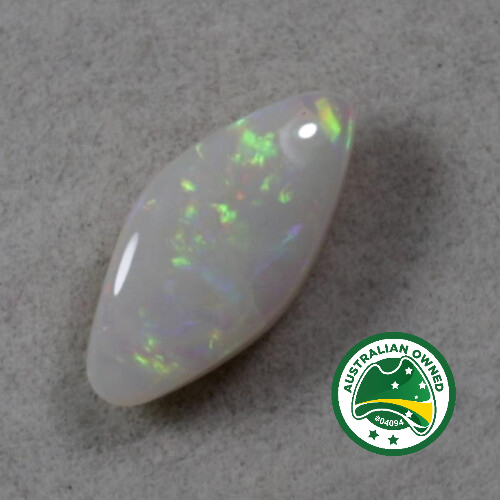 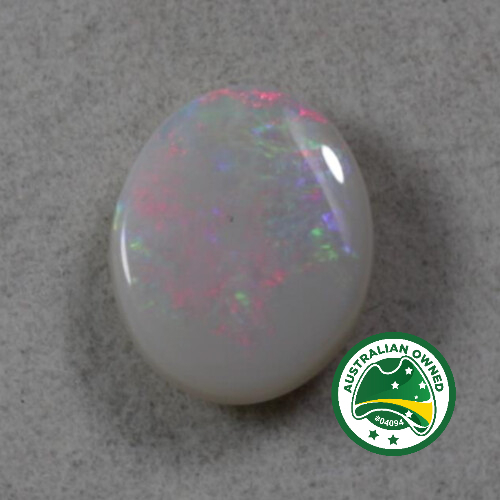 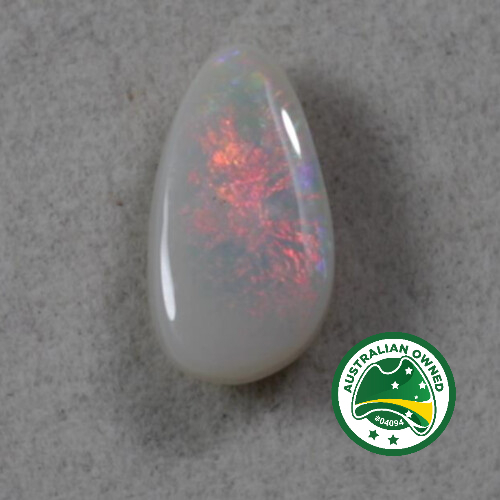 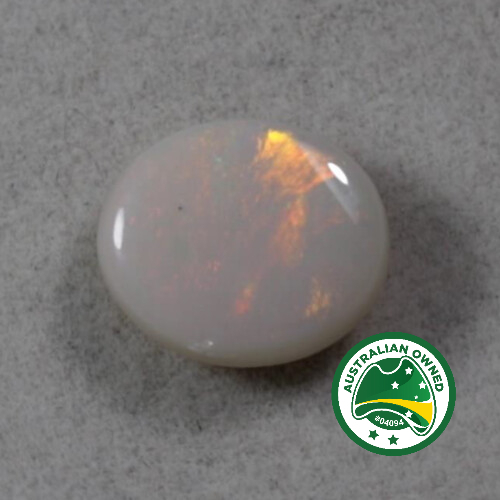 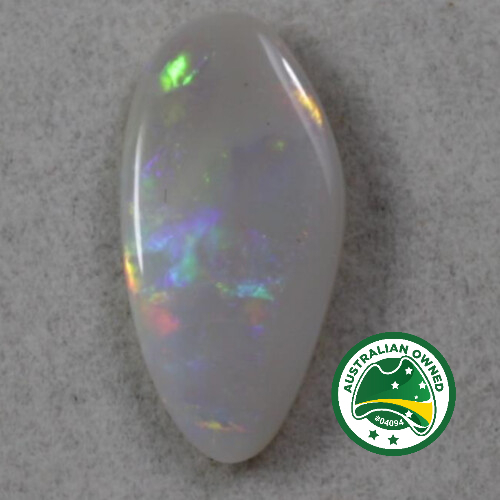 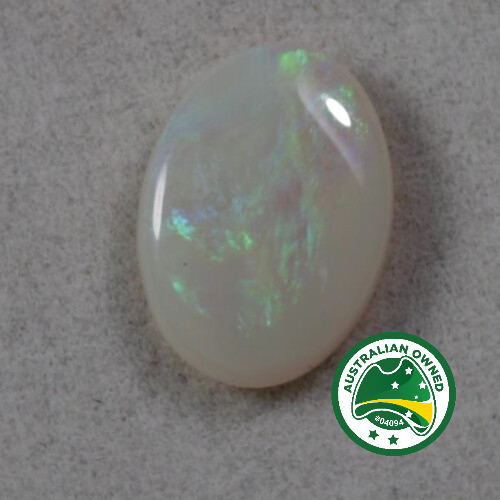 Black Opals are the rarest opals in the world and the most valued, they come from Lightning Ridge in NSW. 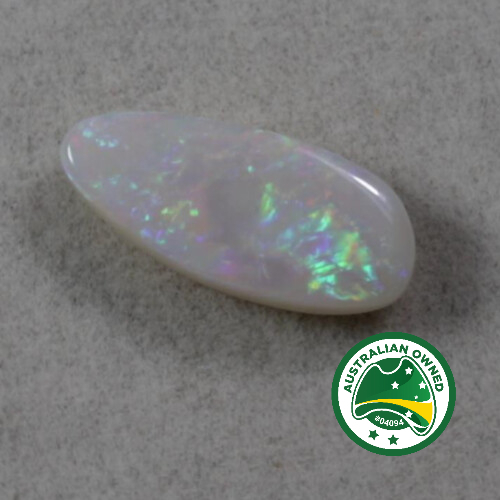 Opal Shop owner frequently visits this area to ensure constant renewal of our stock, which varies widely in price, value and size.